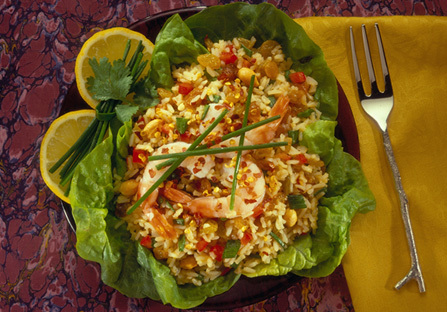 Gourmet House® Rice brings you quality rice products from the American farmer. Wild rice packaged for Gourmet House® is "Grown in the USA". For this featured recipe and other delicious ideas, be sure to browse our online recipe finder.